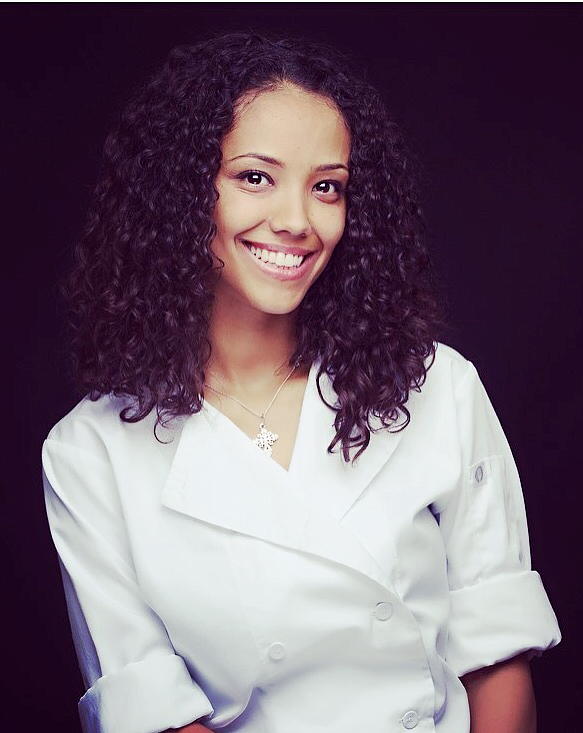 Chef Guelila Fornetti was born and raised in Ethiopia, until moving to Virginia at age of 11. Ever since she was a little kid, she loved being in the kitchen with her mother and grandmother. When she changed her lifestyle and became vegan, the scarce restaurants and food options inspired her to learn how to recreate her favorite meals at home. While cooking has always been a passion of hers, she pursued a professional degree in Family Counseling; not yet realizing she would be able to make a career out of her “hobby”. When she became a stay at home mother, she cooked 3-4 times a day; which inspired her to start her own Personal Chef business. Aside from being a Personal Chef, Chef Guelila has done numerous pop-up restaurants, cooked for retreats and worked on movie sets. She says the best part of her career is the positive feedback she receives from vegans and non vegans, as she negates the myth that vegan foods are bland. 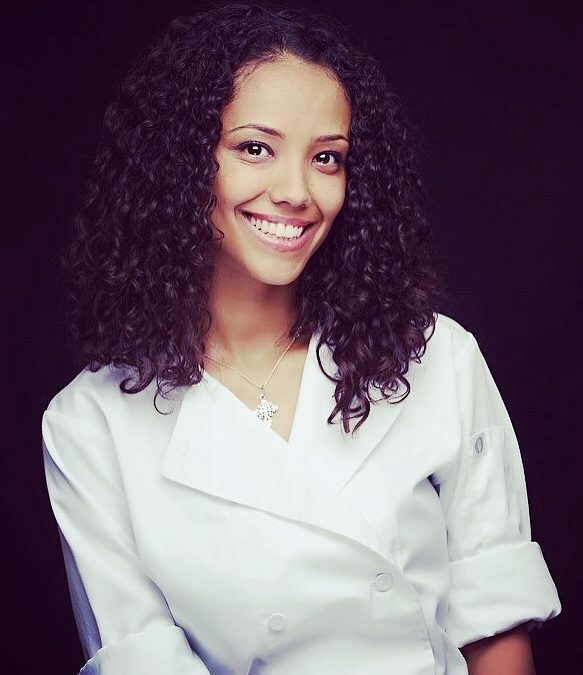 Keep Chef Guelila in mind for your next private event or nutrition consulting needs. Visit the Vibe Ride’s nutrition page to check out her healthy recipes!